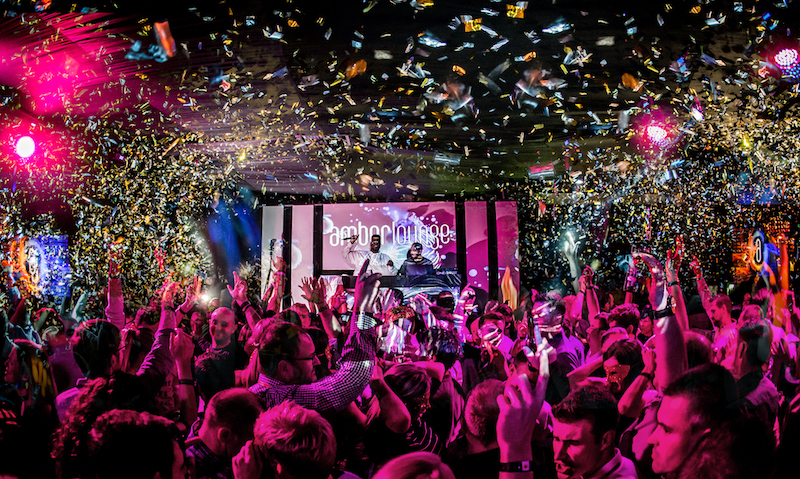 The iconic events brand Amber Lounge could not have chosen a more symbolic setting in which to celebrate its extraordinary jubilee. 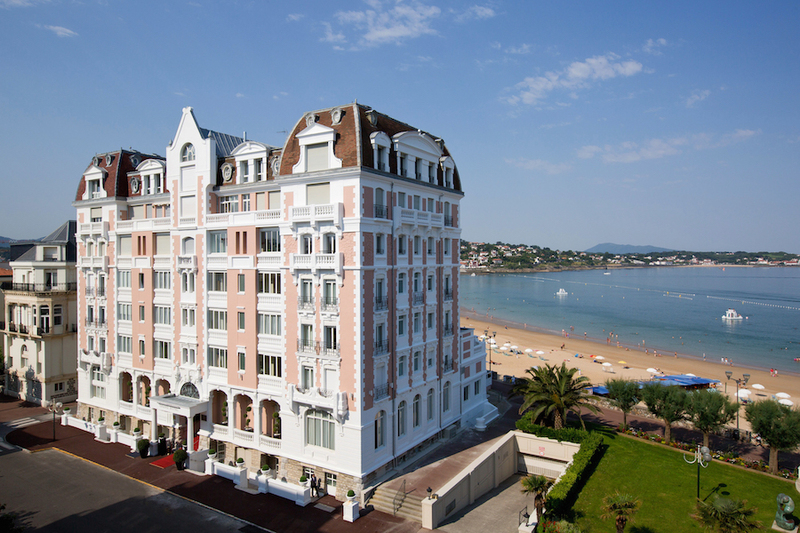 For the past 15 years it has enjoyed a genuine romance with the Monaco Formula 1 Grand Prix. The love story began in 2003 when Sonia Irvine, sister of Eddie Irvine, ex Ferrari and Jaguar driver decided to organize a party for Formula‘s family and their friends, away from the preying eyes of media. 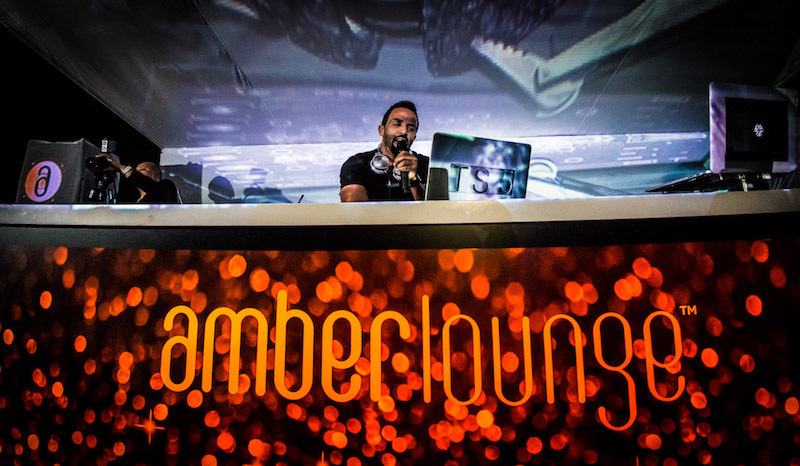 Ever since, through following the world's most fascinating motorsport around the globe, Amber Lounge has become the place-to-be over a grand prix weekend be it to network or just let your hair down it all happens at Amber Lounge. Whether in Monaco, Singapore or Abu Dhabi, Amber Lounge is present at the most prestigious dates in the F1 race calendar. It was therefore natural that it should blow out the candles on its 15th birthday cake just metres away from the famous Monte Carlo racetrack, where it all started. A true icon of the Monaco Grand Prix, the Amber Lounge after party is all set to celebrate its crystal age with a bang. Over three unforgettable nights the elusive nightclub will host exceptional live performances in a fully revamped interior. Kicking off on Friday 25th May with the U*NITE charity fashion after party, Amber Lounge will welcome A-list celebrities including friends of the company. From the warm reception on arrival to the international bands, DJs and dancers all in attendance, Saturday Extravaganza and Sunday F1 Driver Post Race Party nights will attest that the club’s 15 year anniversary is a roaring testimonial to its well-deserved success. If you are yet to sample the delights of Amber Lounge Dining, a contemporary waterfront setting and majestic atmosphere, make sure you start your night on a perfect note. 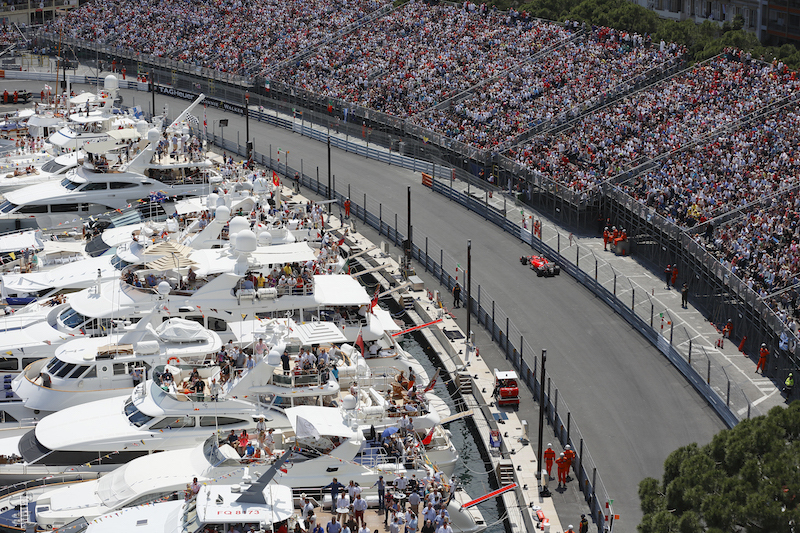 There is no better place to watch the Monaco GP than onboard the Amber Lounge Celebrity superyacht berthed trackside in Port Hercule. Celebrities and VIP guests will experience the unparalleled exhilaration of the world famous race in protected privacy from the heart of the iconic circuit. 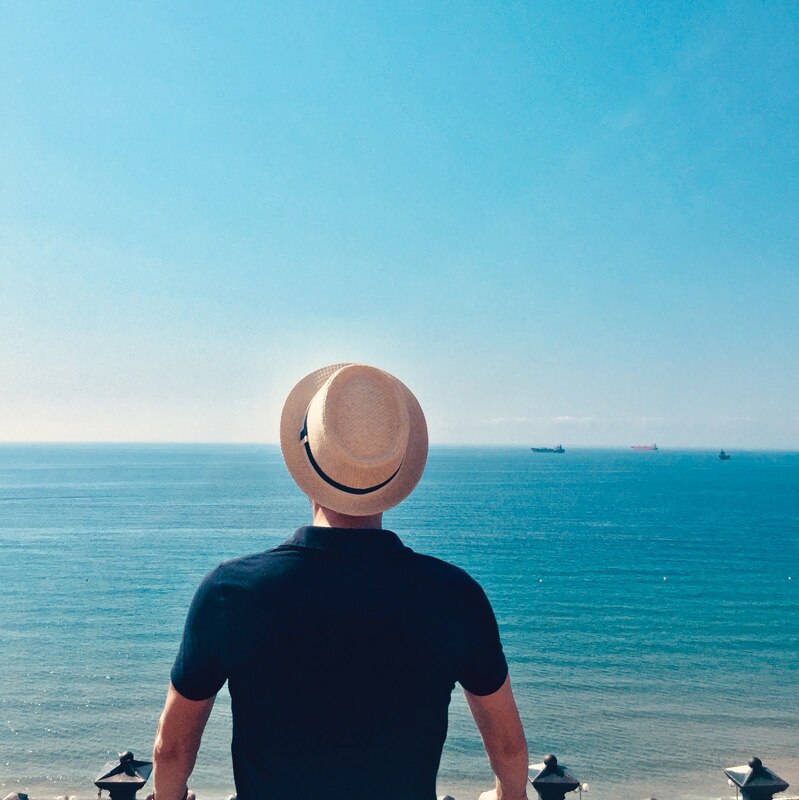 Their exclusive tri-deck is set to welcome well-known personalities including three F1 drivers: Stoffel Vandoorne, Esteban Ocon and Marcus Ericsson, in its enchanting surroundings. The Amber Lounge Celebrity Yacht is undeniably the spot to feel the thrill of the competition, as the world’s best drivers fight for the F1 podium finish, while indulging in splendid dining and unlimited champagne. Since its launch in 1962, Vicedomini has been dressing Europe’s elite in elegant signature gowns and dresses. Today, under the creative direction of Alessandra Vicedomini, the maison has shifted gear, positioning at the forefront of Italian fashion and providing a bespoke atelier service, in both Milan and Geneva. Petra Nemcova, Paris Hilton, Victoria Silvstedt and Nicole Banderas are just a few of the celebrities Vicedomini counts among its ambassadors spreading the trend of a revolutionary knitwear with a strong appeal to globetrotter women and jet-set élite. The most sophisticate easy-to-travel pieces, taking you from morning to evening, are now recognized worldwide thanks to their unique versatility. Vicedomini will take centre stage at the Amber Lounge Fashion Show, showcasing the best designs from the Couture collections, including some exclusive pieces especially created for the occasion. During the Fashion Show the celebrity and motorsport worlds will gather for a charity auction in aid of Jackie Stewart’s, Race Against Dementia foundation, an association dedicated to raising money to fund breakthrough and innovative dementia research. This is always one of the highlights of the weekend, and one of the most eagerly anticipated events. Deeply committed to various charitable causes, Amber Lounge is proud to support this exceptional organization for the second consecutive year. A few years ago, as the legendary Grand Prix after-party followed Formula 1 to celebrate the return of F1 to Mexico after 23 years, it received an exceptionally warm welcome by Mexico City. “We soon discovered there was much more to Mexico City than I had imagined before my first visit. The city blew me away with their warm hospitality and the level of service, and I've experienced the very best. I am beyond delighted to continue partnership with CDMX Mexico City, to promote together this magnificent luxury travel destination” – said Sonia Irvine, Founder and CEO of Amber Lounge. Mexico City is cosmopolitan and sophisticated, punctuated by a thriving arts scene, luxury hotels, and some of world’s finest high-end dining experiences. That is why Amber Lounge Monaco is proud to present this re-enlivened holiday hotspot as this year’s Luxury Destination Partner.